Another new feature is kind of a take-off of something I typically do anyway, which is share what I’ve been listening to/what my favorite albums are and other things that I particularly enjoy, such as books, TV shows, movies, etc. – Basically just things that I consider “treasure” in the midst of all the junky media that can often drown out the better things in life. Each week, I want to highlight favorites from a certain category. This week, I want to introduce you to some of my more recently discovered “mainstream” favorites (like, say, from the last three years or so). Don’t be confused, however, not all of these are the most recent releases by the artists – just ones that I’ve latched onto in more recent years and that continue to be played wherever I can find music. 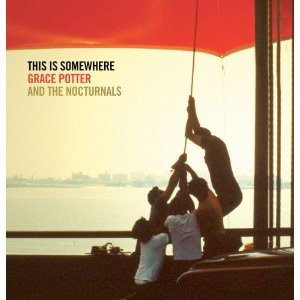 Now, Grace Potter and the Nocturnals DO have a more recent album, their 2010 self-titled third album, but this is the album that made me fall in love with the Southern rock and blues style that makes this group very different from a lot of other music. 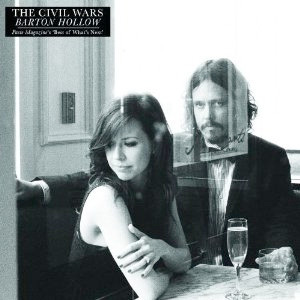 It’s like a road trip through the South, some fast, some ambling, from “Apologies” (the first tune I heard off the album and perhaps still my favorite) to “Big White Gate” and “Ain’t No Time.” Typically, I make sure not to listen to “If I was from Paris,” which took me a few listens to realize was a little sketch. But an all-around great album. Also great, the band’s first album, Nothing but the Water, which is quickly becoming Christopher’s favorite. 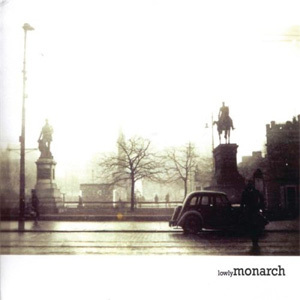 I’m not quite sure how I stumbled onto Monarch, but I remember being floored enough by their debut, The Grandeur that was Rome, that I ordered the CD from Northern Records’ web site (something very uncommon for me). Lowly, the band’s follow-up, tones down the band’s vibe a bit for a more mainstream-sounding album – though perhaps they are still far from mainstream. The album doesn’t appear to be available on iTunes as it once was, but is definitely worth a listen. Favorites include the crazy drop-in on “Lose It All,” the haunting simplicity of “Save Your,” and the memorable title track where the choir-backed ending is chilling and poignant. At this point, I think everyone knows about Mumford (and if you don’t, you might actually have been living under a rock). The thing is, while most heard “Little Lion Man” hit the airwaves about 18 months ago, I heard “Timshel” for the first time in April of 2010. I couldn’t get it out of my head for days because it was so incredibly pervasive and haunting. Therefore, my purchase. 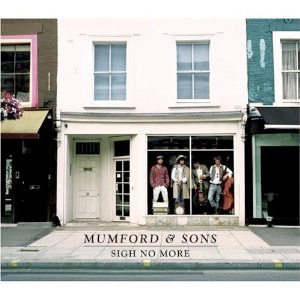 Destined to be one of the best albums of this generation, Sigh No More is some strange concoction of whirling dervish, folk, and bluegrass that somehow draws even the least country-inclined individual into its grasp. The band set out to make music that mattered – and I’d say they succeeded.